App stores are littered with photo apps, some with advanced image editing tools, like Filterstorm Neue, others with preset filters, like Instagram or VSCO Cam. When searching for the best photo app for Android or the best photo app for iOS, you need to look at the features and decide which is the app that fits with your style of photography. You have to take into consideration the photo editing features (to spruce up some photos), the types of filters (to add some flare and make your photos stand out), and social media features. We will go through these features and see how the apps stack up against each other. There was a time when most of us were content with the photos we took with our cameras. However, times have surely changed; now, we want to fine tune the photos we take with our smartphones to make us casual photographers appear professional. Popular photo editing apps, such as Instagram, VSCO Cam, and EyeEm, have a myriad of editing options that make all of the photos taken on a smartphone better than they originally look. Smartphone cameras are still somewhat inferior to dedicated standalone digital cameras. They require a little bit of assistance to make their photos stand up to the mark against the ones taken with a DSLR. The usual red eye correction feature is available on all of these apps. Red eye is a frequent problem that many photos have. Fortunately, several photo apps have a solution to eliminate the red-eye effect. If you take a photo in low-light conditions, you may want to use the brightness enhancing function to make your photo brighter. If you take a photo and your light colors are not very bright or your dark colors are not dark enough, then you can raise the contrast levels to make the differences between them pop out even more. Do you want to make the colors in your photos more vivid and striking? Then these apps let you control the saturation levels to enhance the intensity of colors. 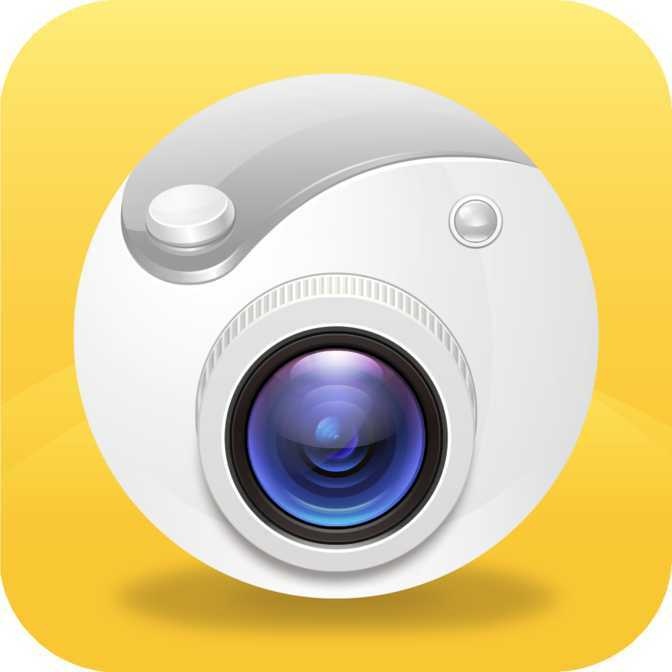 In addition, these photography apps have the usual cropping and stitching features to permit users to cut out certain aspects of a photo and link together different photos together, respectively. Most, if not all apps run the gamut from the very basic to the more advanced features. In recent times, high dynamic range (HDR) has risen in prominence, with many apps now incorporating this added feature. HDR is an imaging technique that enhances the dynamic range of luminosity of pictures. Having this feature activated makes your photos much brighter and more life-like, resembling the real object you see with your eyes. By adjusting and using higher exposure levels, this effect is achievable and most important apps have included this feature in recent months. 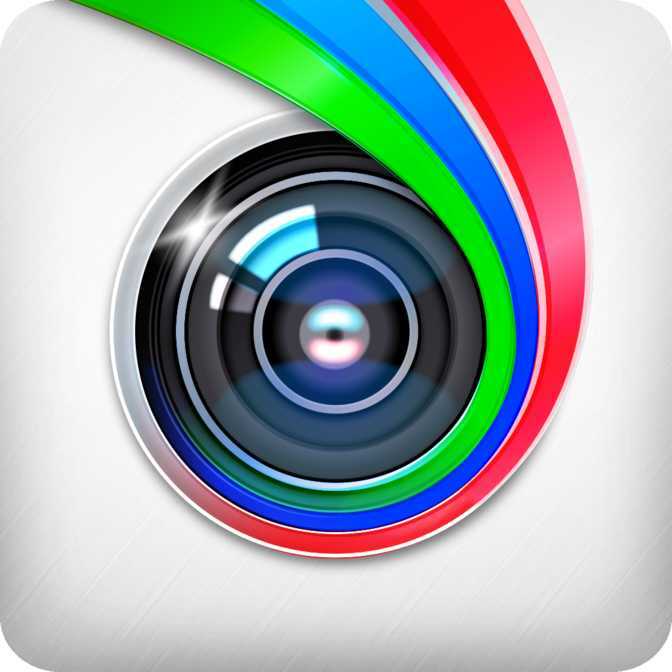 Some of the most popular apps are filter-based photo apps. People love filters and they make your photos stylistically different, givng them an artsy look. Popular apps, for example Instagram, VSCO Cam and EyeEm, have a myriad of filters that modify the look and style of your photos. 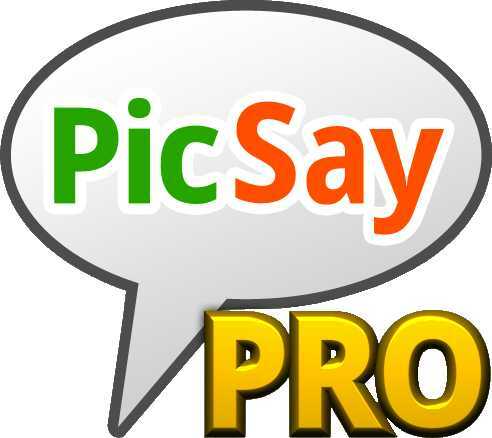 If you are looking for a very comprehensive library of filters to give your photos any kind of stylistic appeal, then opt for MIX or PicsPlay Pro. 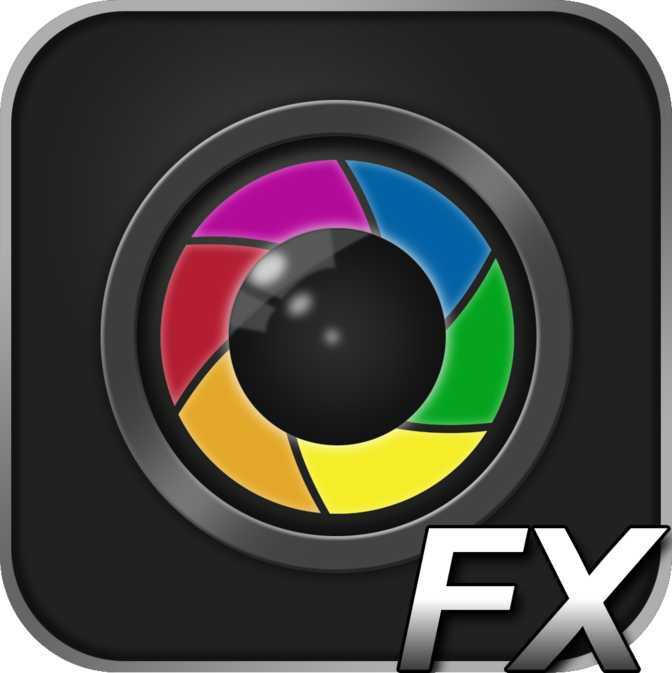 PicsPlay Pro has over 200 filters and MIX has more than 130 filters! By contrast, EyeEm has only 24 filters. Some of the more popular filters include Urban, Black and White, Sepia, Filmstrip, Vintage, Punch. Do you want to create collages of your photos to illustrate your memories with somebody? Then using apps like Pixlr and Fotor will give you that chance with their amazing collage options. You can create a montage of photos in a variety of designs. If you want a simple collage with only 4 quadrants, almost any app has that option. If you are looking for more complex, irregular designs for your photos in your montage, then apps like Pixlr and Fotor should be on your list. 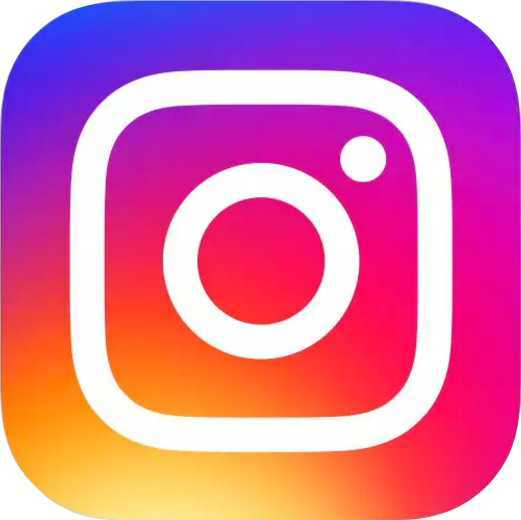 Instagram has also launched its own photo collage maker, Instagram Layout, to instantly add the photos you edited within the app in a collage. Other cool add-ons that you can implement with these apps are incorporating frames to your photos and adding captions to them. If you wanted to add frames and captions to your photos in the past, there weren't so many options and you would have had to use a professional editing software like Photoshop. Nowadays, many free apps have these functions included. 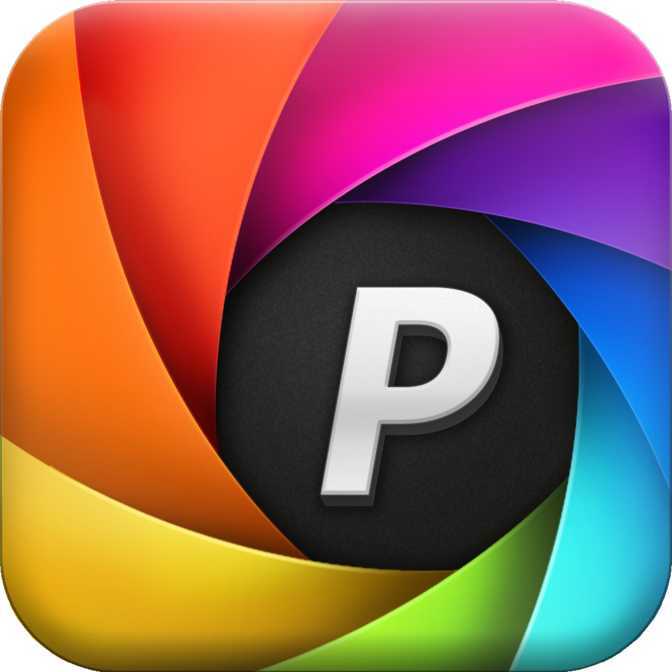 Adobe has even come out with its own Photoshop apps for mobile. When it comes to frames, you can add thick or thin bezel frames to your photos to give them that antique, classic look. Some frames are transparent and some are opaque. EyeEm is famous for having plenty of frames. All popular photo apps have built-in social media plug-ins to allow users to instantly share their photos with friends or followers. 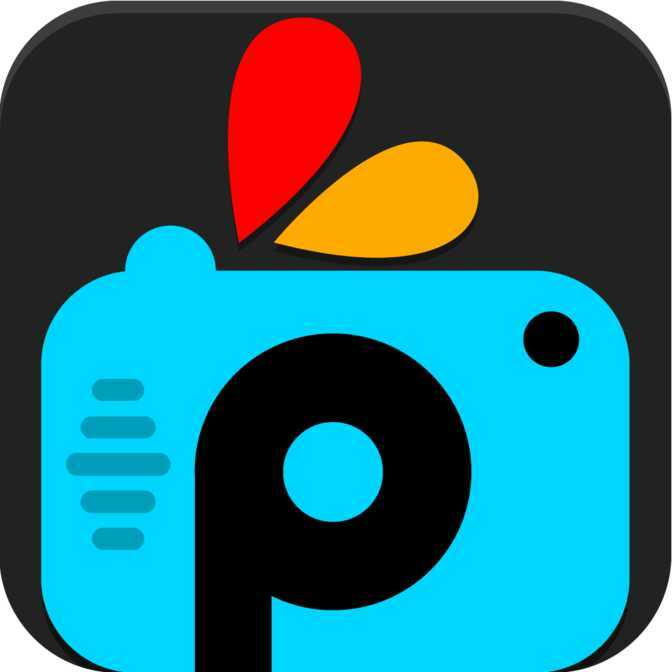 You want a photo app that lets you share your photos on social media platforms all from within the app. This is easily done with Instagram because it's a social network by definition and it also allows you to share your Instagram photos on Facebook with just one tap. 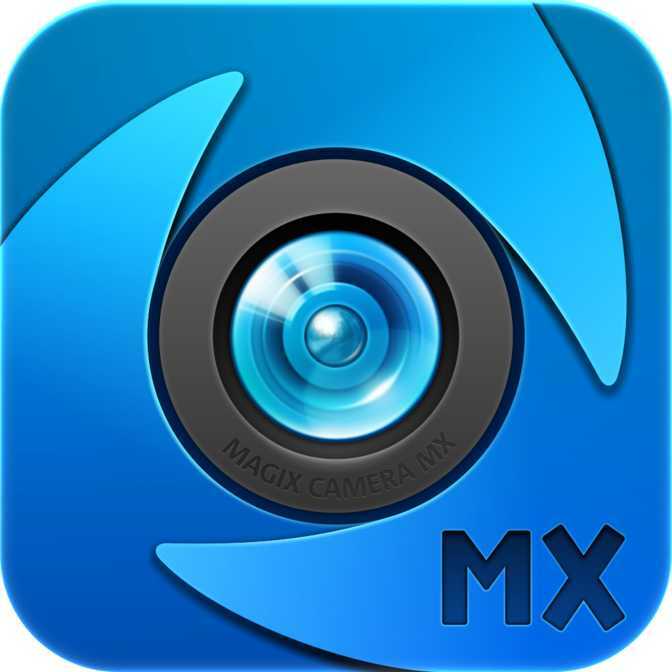 More and more apps have added social media integration to make posting photos easier. Why should you have to take a photo with one app and then post it online with another social media app? That is just cumbersome. You want an app that lets you do both. Besides Instagram, other photo apps like Prisma, Pixlr, Fotor, VSCO Cam, and EyeEm have social media integration options. These apps have geotagging options to let users add their location to photos. You can also add hashtags to make your photos more popular and easy to find on apps like Instagram and Twitter, where popularity is garnered by using the right hashtags. Moreover, you have the option to use photo apps to upload your photos to the cloud, kind of like a Google Drive or Dropbox style of online storage. 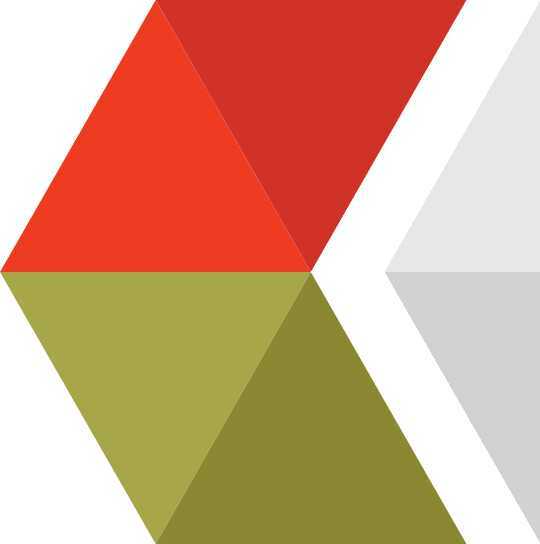 Speaking of Google, Android users can use Google Photos to store all of the photos they take on their Google Drive. Of course, iPhone users should not feel left out; people using iOS can use iPhoto to store all of their photos on the cloud. 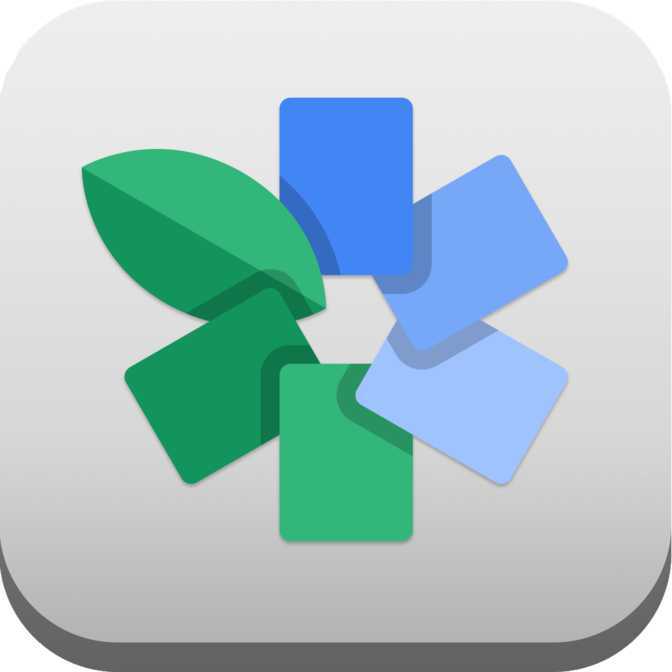 Google Photos and iPhoto are great apps for taking photos and instantly saving them online. Furthermore, apps like VSCO Cam or EyeEm also give you the option of creating an online portfolio with all of your photos. If you want to show off your photos, you should consider these apps. Another thing that might get you more active in taking photos is using services like EyeEm or Tadaa that have weekly photo challenges. These apps challenge you to take photos illustrating a certain theme. The best photos are be displayed on their website for everybody to see, helping you gain exposure. This keeps things interesting and makes the entire photography experience very engaging.